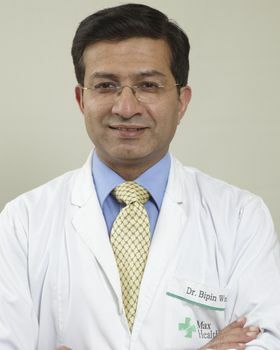 An orthopedic and Neurosurgeon both deal with different treatment approaches of spine injuries and disorders. The spine is prone to experience an array of problems because of aging or any mishaps. While most of these spine conditions can be eradicated via regular consumption of medications, some remain persistent. Spine surgeons address these problems by resolving them through surgery. 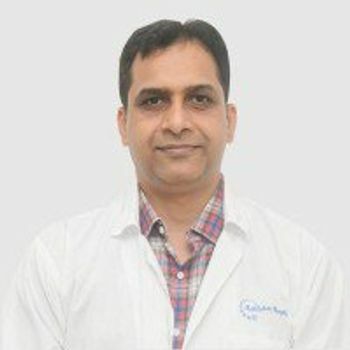 Medmonks has enlisted some of the most reputed and experienced neurosurgeons in India, to encourage patient to receive a more substantial cure for their spine problems at an affordable price. 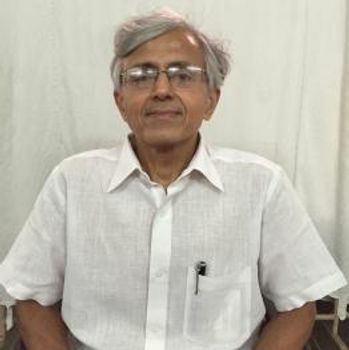 • Is the neurosurgeon certified MCI (Medical Council of India)? Does he/she work in a NABH accredited hospital? 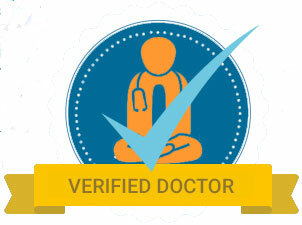 MCI is the standard for identified certified medical education intuitions and practitioners in India. 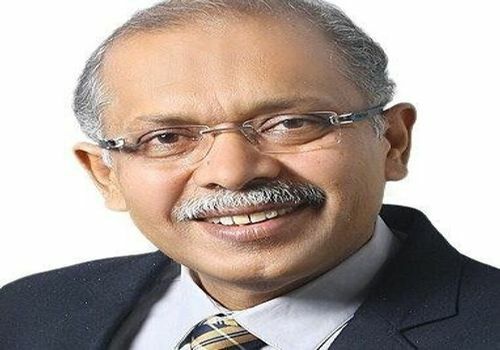 NABH is responsible for monitoring healthcare centers in India, while JCI (Joint Commission International) is the international organization that examine the hospitals as per global standards. Indian spine surgery hospitals have been accredited by national as well as international medical organizations that prove their quality of treatment and patient’s care. • Does the spine surgeon has another specialty? 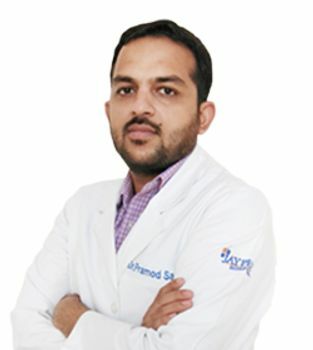 Indian Spine surgeons have decades of experience that is backed by degrees like MBBS, MS, M.Ch and MD from reputed medical institutes around the world, Indian spine surgeons are trained to deliver the quality treatment to their patients. Some of them are internationally renowned who receive visits from their international patients. 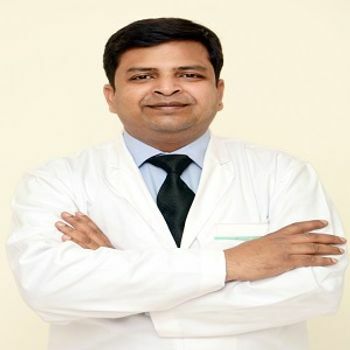 Spine Surgeons in India have worked with several national and international medical associations and have been recognized and awarded for their contribution. • What is his/her experience? How many surgeries has he/she performed, using what technologies? Can they perform minimally invasive spine surgery? Spine surgery is a complicated surgical procedure which makes the experience of the surgeon very crucial for analyzing the success rate of the operation. Patients should study the surgeons experience using different techniques, like minimally invasive surgery. Patients can study the specialty, experience and career highlights of any doctor, using the filters provided on Medmonks.com, and run a search based on their preference. Medmonks has also ensured created separate pages for each doctor or surgeon, to allow patients to learn about their experience, education and specialty. 2. 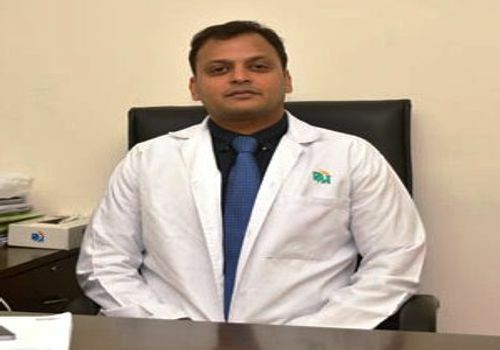 What is the difference between Orthopedic spine surgeon and Neurosurgeons in India? An orthopedic surgeon and a neurosurgeon both can specialize in performing spine surgery. The fellowship training involved for becoming a neurosurgeon and an orthopaedic spine surgeon or obtaining a board certification are similar, making them both are equally qualified perform a surgery. However, the difference between the two is their training. A Neurosurgeon is trained for treating conditions concerned with the spine and brain, while an orthopaedic spine surgeon only specializes in the treatment of the spine. Some complicated cases might even require an orthopedic and neurosurgeon to perform the surgery together. Neurosurgeons and spine surgery hospitals in India, are well acquainted and equipped with the modern technology resources that allow surgeons to operate the patients with high accuracy, minimal invasiveness and precision. Some of these instruments include EEG, MRI scan, X-ray, USG, PET-CG, BrainLab, Portable CT Scanner, DSA Lab, Hyperbaric, Fibro scan, 3 Tesla MRI, 128 Slice CT scanner, Gamma Camera, Da Vinci Robotic Surgery, Endosonography, and AEC (Automatic Exposure Control) etc. Da Vinci Robotic Surgery is the adds a layer of technology to laparoscopic surgery, which is also performed using minimal incisions. Robotic surgery is done with the use of robotic arm and miniature medical instruments that are controlled by the surgeon, using the image guidance provided by the digital camera attached to the equipment that is inserted inside the patient’s body. Upon availing Medmonks services, the patient can book free video consultation with their selected doctor before coming to India. During this video call session they can discuss their concerns with the doctor, that might help them feel a little relieved to travel to a foreign land. • Discuss the symptoms and signs experienced by the patient, while investigating the cause of the problem. • A physical examination might be performed to analyze the affected area externally for any pain, swelling or discoloration. • Patients will be asked about the treatments that have been performed on them in the pasts, and also about the medicines that they consume regularly. • Now the patient’s family history will be discussed to find any correlation with their condition. • Patient’s old reports will be studied. • The doctor might also recommend the patient to get a few tests for further investigating the cause or location of the issue in the spine. • Based on the above analysis a rough treatment plan for the patient will be constructed. Medmonks allows patients to take control of their treatment, encouraging them to explore their options in conditions where they find themselves disagreeing or feeling confused by the treatment approach suggested by their selected doctors. We arrange the patient’s appointment with different neurosurgeons, to help them get a different opinion. Follow-up care is an important part of recovery, which allows the patient to discuss their symptoms and condition with their surgeon after their surgery, allowing them to pinpoint any side-effects or risk factors caused because of surgery. Medmonks helps in arranging free video call consultation for international patients with their doctors after the surgery to solve their concerns if required. 8. How does the fees of neurosurgeons in India vary in different hospitals? • The hospital that they are working in, including the location of the hospital. • The experience of the neurosurgeon and his/her success rate. • The additional specialties in the career profile of the neurosurgeon. • The technique used in the surgery. • Time spent in the operating theatre. Note: Cost allocation of the surgeon can vary in different hospitals for surgeons based on their experience and specialty and the time dedicated by them on the patient in the operating theatre that significant causes this difference of cost between these hospitals. 9. 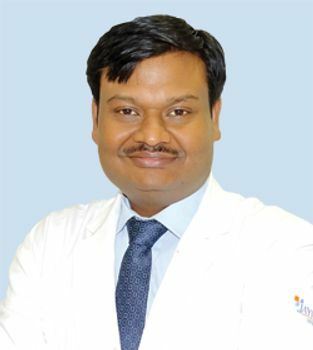 What is the standard of spine surgery hospitals in India? Each year, patients from the UK, US, Sri Lanka, Bangladesh, East Africa, Middle East, and Nepal come for spine surgery in India. All the major spinal surgery procedures in India are pre-planned to meet the demands and convenience of the patients coming from abroad. The patient can surf through our website to read the qualification of best neurosurgeons and spine surgery hospitals in India. India offers e-visa facilities to countries like United States, United Kingdom, Australia, New Zealand, Oman, UAE, middle east countries, East Asian countries, African countries and others so that they can travel quickly to India to undergo medical treatment. 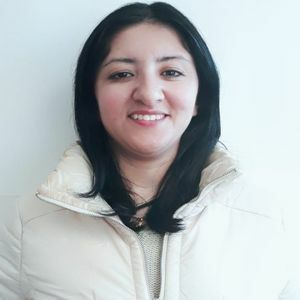 Medmonks is a leading patient management service provider established in Delhi, India that offers 360-degree packages covering everything from patient’s treatment, to their accommodation, travel, and visa fees. MedMonks simplify healthcare for international patients, allowing them to travel for their treatment without any hassle. 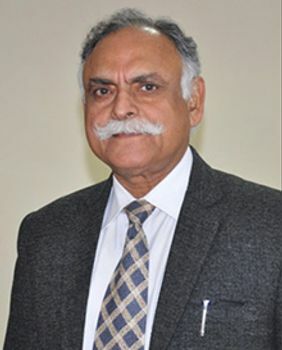 A team of highly experienced doctors and healthcare professionals supervises our company that collectively have experience of over 100 years in the healthcare sector, which helps us in guiding the patients to the right doors. 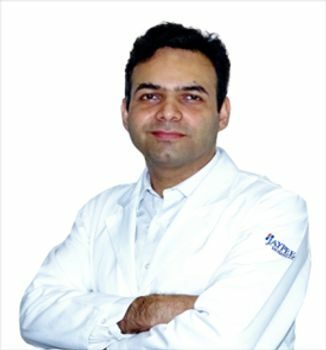 Certified healthcare professionals & Hospitals – Locating the best spine surgeon in India can be a challenge considering India is blessed with not just one or two, but rather a good number of medical experts. Patients can share their reports, medical history with Medmonks, who will study their case and guide them to the best spine surgeon. Post-Arrival and Arrival Facilities – We guide the patient to the ideal healthcare setting for their treatment, making visa, flight and hospital appointments for them. Upon arrival, we assist our patients at the airport taking them to pre-booked accommodation and help them settle in by providing them free translation services or making religious or dietary arrangement for them, if necessary to help them feel as comfortable as possible. Post-Return – Patients can contact their Neurosurgeons in India using our services for follow up care.